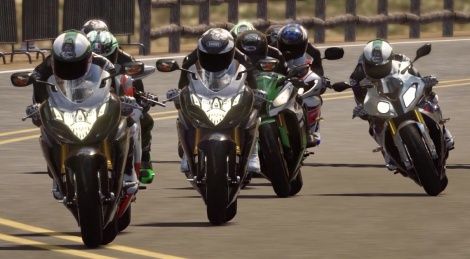 Next week will see the arrival of Ride, the new motorbike game by Milestone, known for the SBK franchise and MotoGP 13 and 14 more recently. The trial version has just been released on next gen consoles and PC, so here is a first video showing a replay on PC. That's one photorealistic looking preview pic. wow. 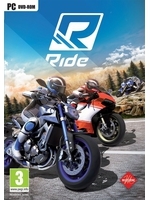 Every generation needs at least 1 good game with bikes... Last time I played racing game with bikes was Burnout Paradise.